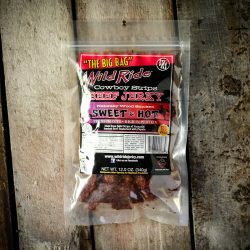 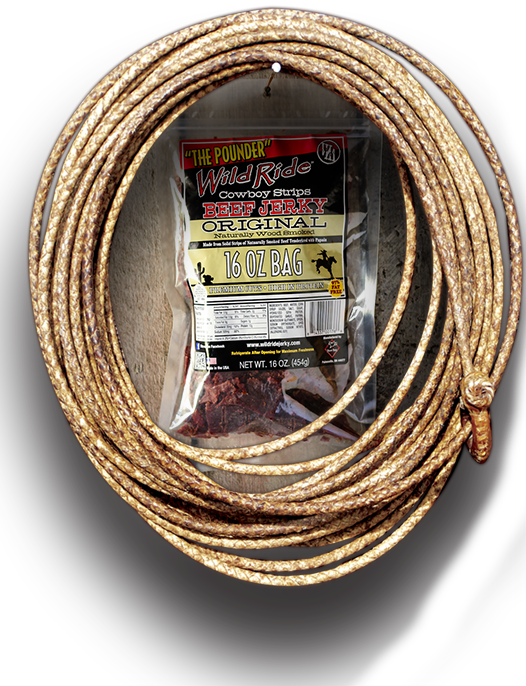 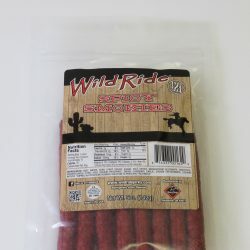 Is all about jerky, quality and the USA. 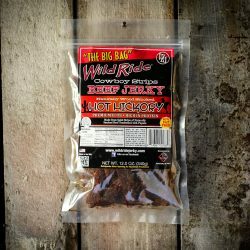 We make it a point to use American raised cattle for our jerky and at our home plant in the blue collar state of Ohio it is the good old American Way from start to finish. 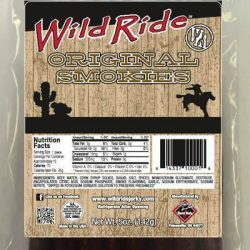 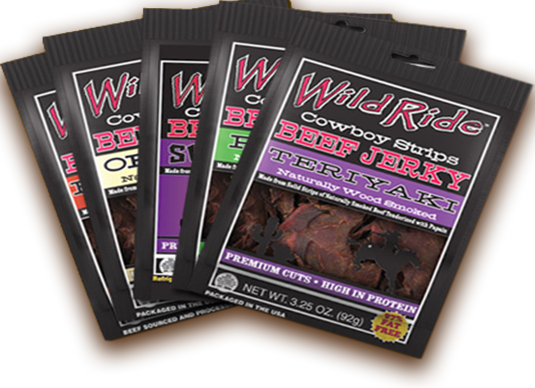 Try every flavor to give your taste buds a Wild Ride!